Building on the successes of previous years the symposiums are structured as a series of plenary sessions. Each is organised around a particular theme with speakers and discussants, followed by a broad discussion. 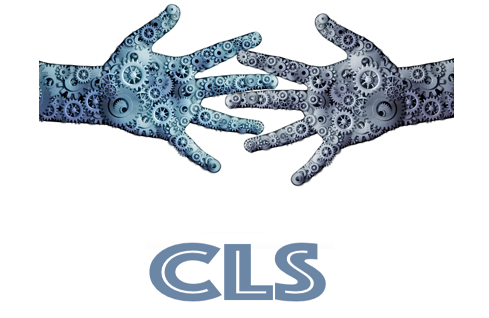 It has been an important principle of CLS that the conference is not based on the convention of academic conferences with specific papers being presented in separate streams. Rather our intention has been to deepen discussion and debate, and to bring together researchers and labour/ union movement activists (where possible) in joint sessions.